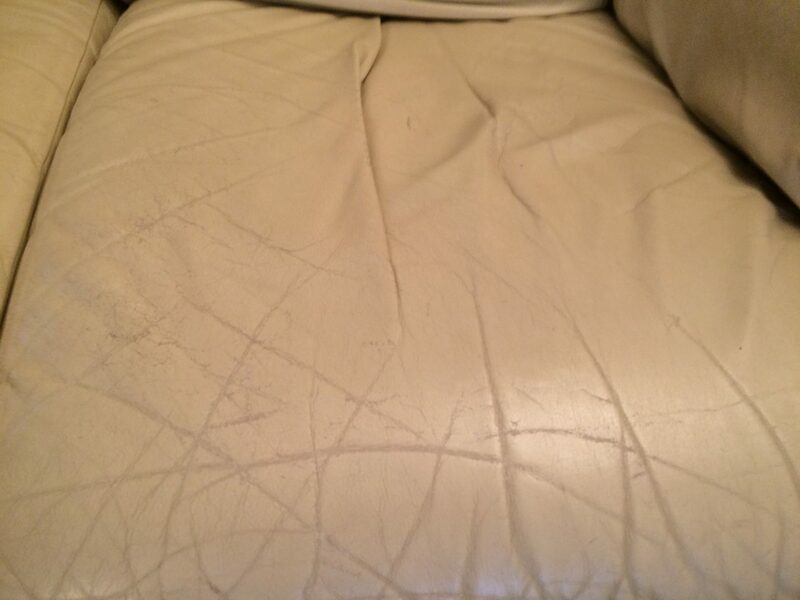 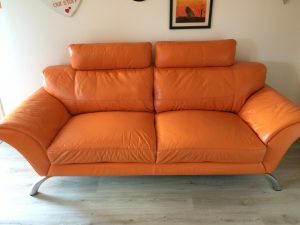 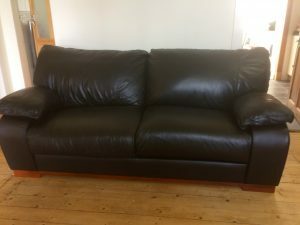 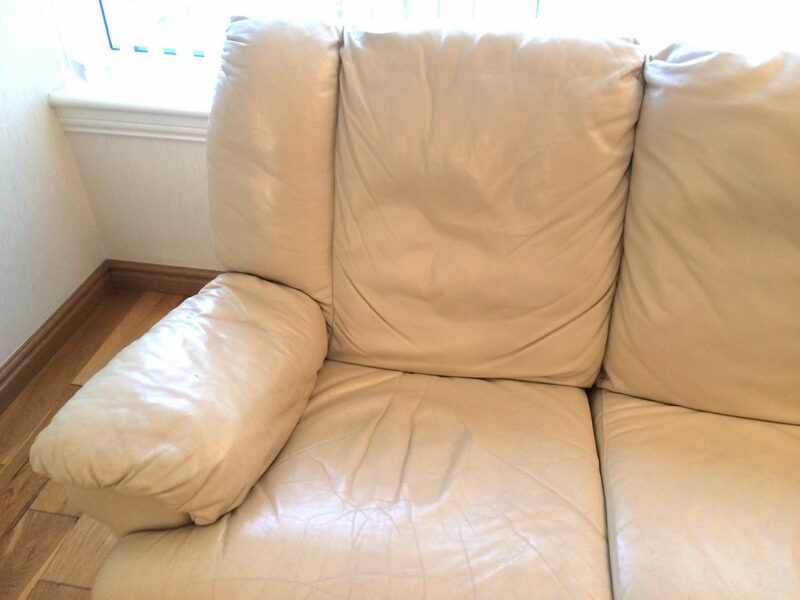 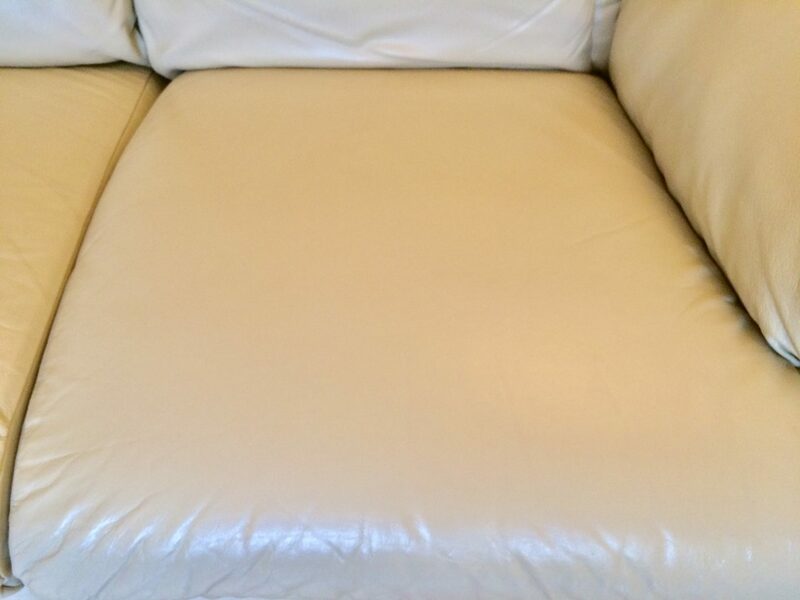 Some before and after pictures of this Leather Sofa Refinishing Glasgow. 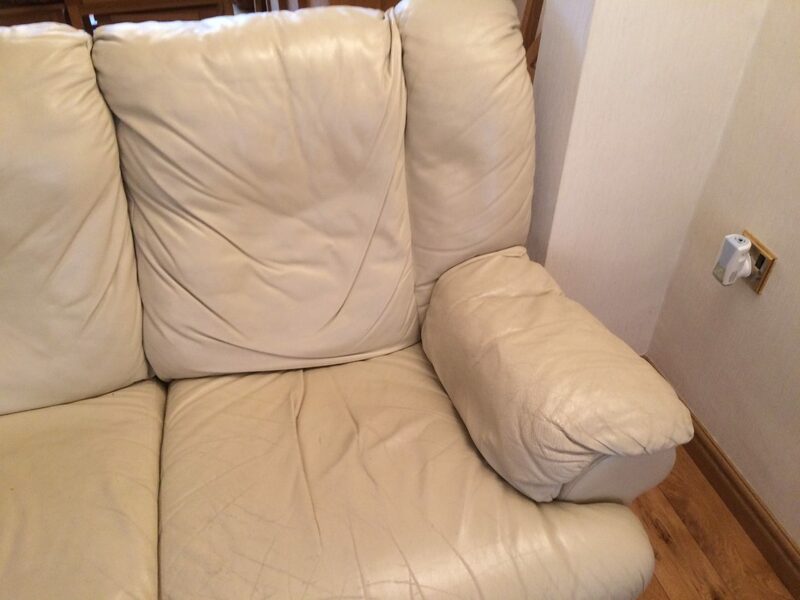 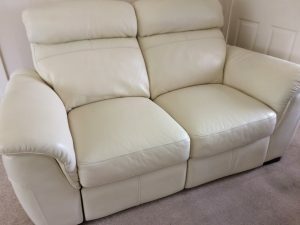 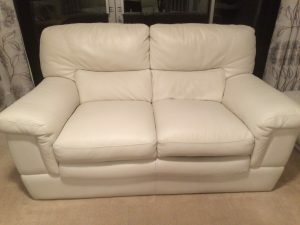 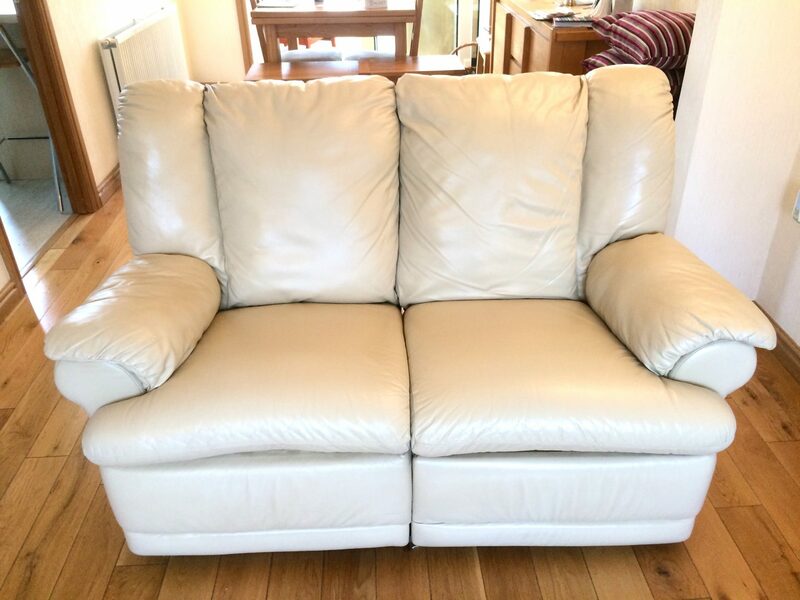 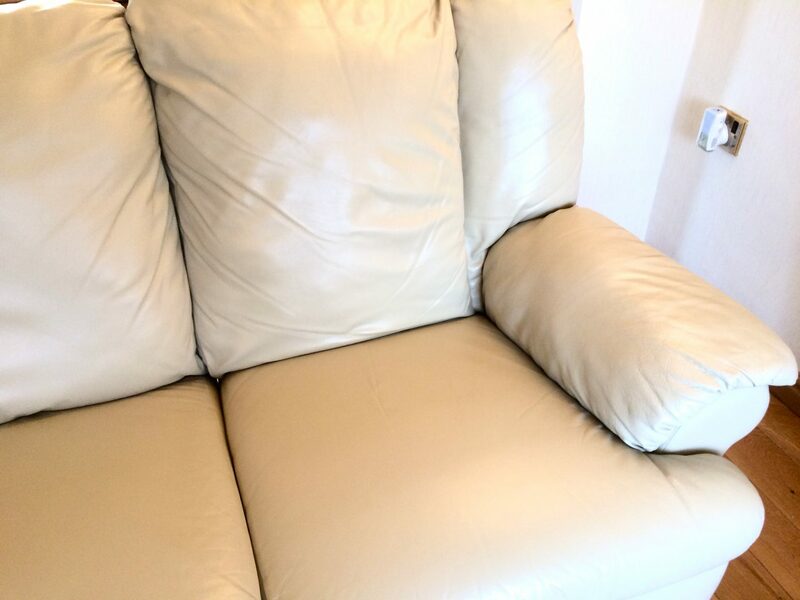 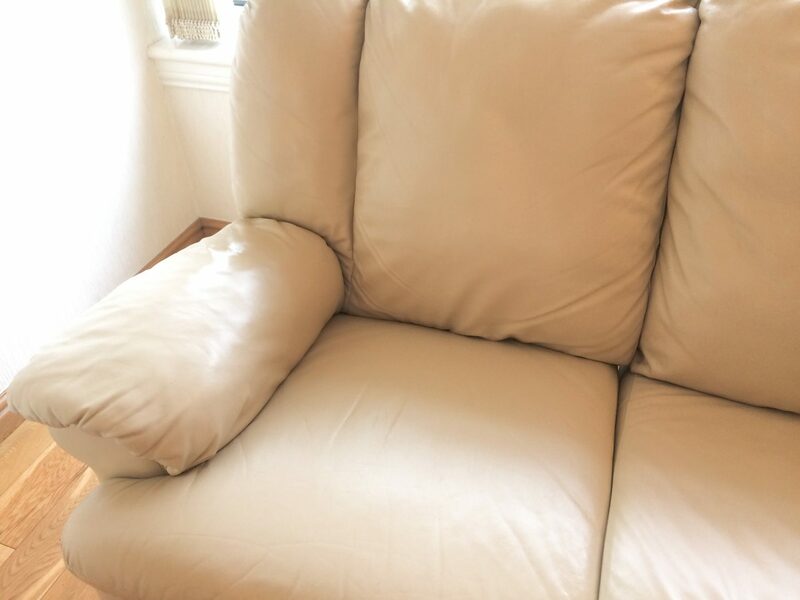 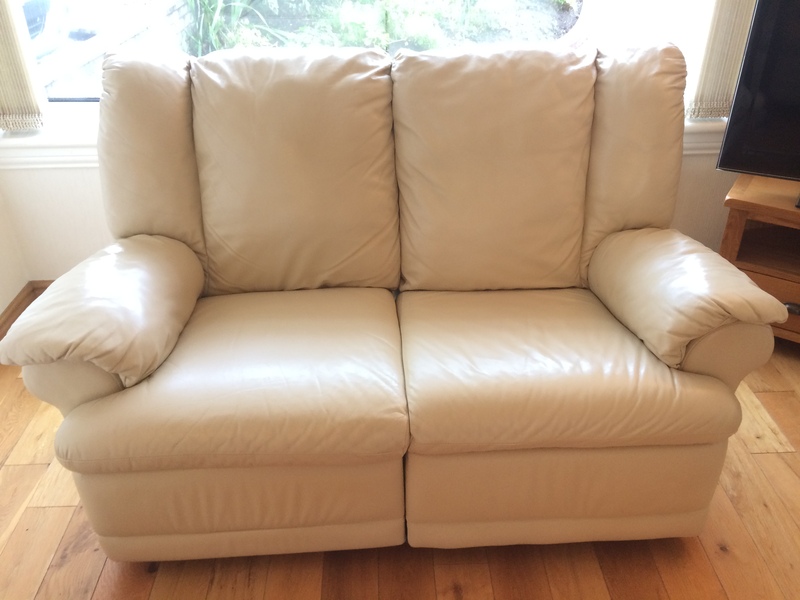 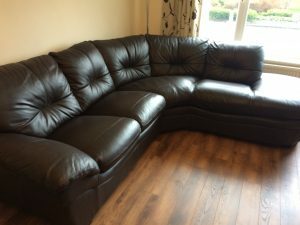 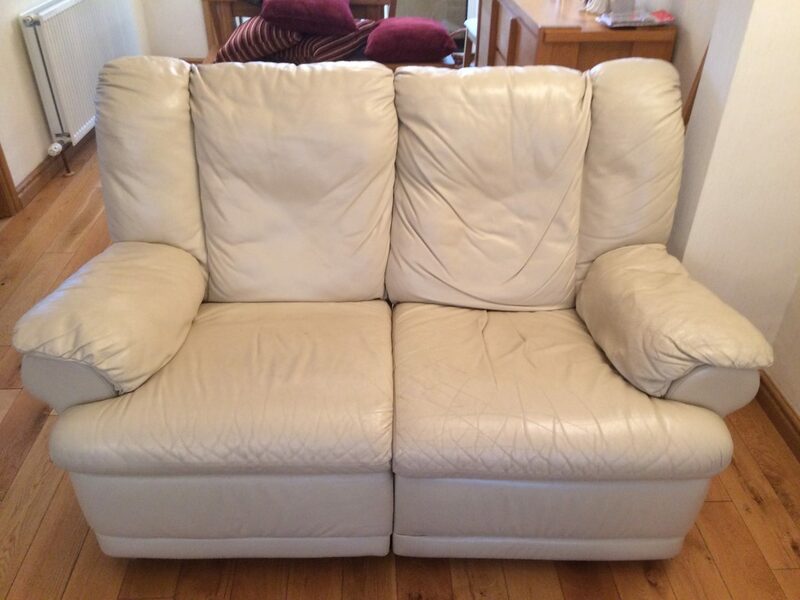 It was a full refurbishment which included packing some cushions, deep clean, cracking leather fixed and new leather top coat to complete this Cream Leather Suite Refurbishment. 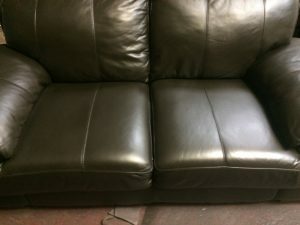 Both these two seat’rs looking like new, once again.